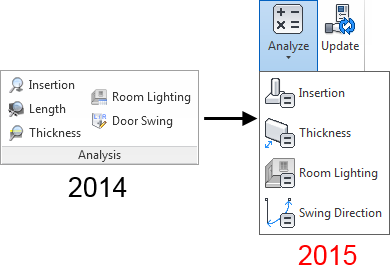 In new version CGS Revit Tools 2015 we reorganized tools for Analysis. First change is a drop down button Analyze. All the tools are categorized here and are better accessible for users. Second change was made with previous tool Door Swing that is now renamed in Swing Direction. 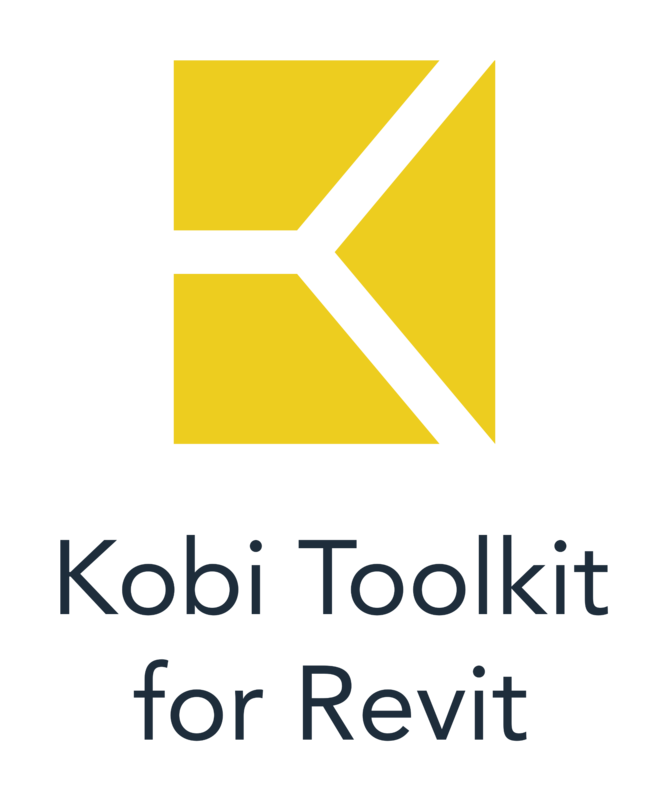 This tool is used to define swing direction for each instance in the project. Additional to door families, you can choose to calculate swings for windows. You can read more detailed features and video in one of my previous post Door Swing. Tools Thickness, Insertion and Room Lighting are known from previous versions and weren’t updated. But for quicker applying changes to the model, we added Update functionality that updates shared parameter values for all instances that were updated with one of the Analyze tools.